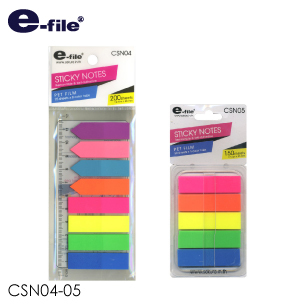 Index it with these Colorful Stickies! 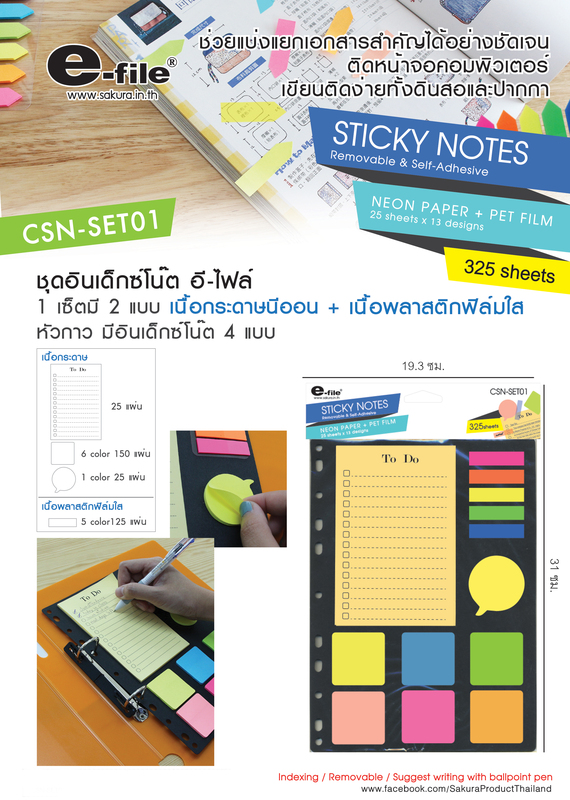 New index sticker and sticky paper note, made of paper and Pet film making it easier to write on. 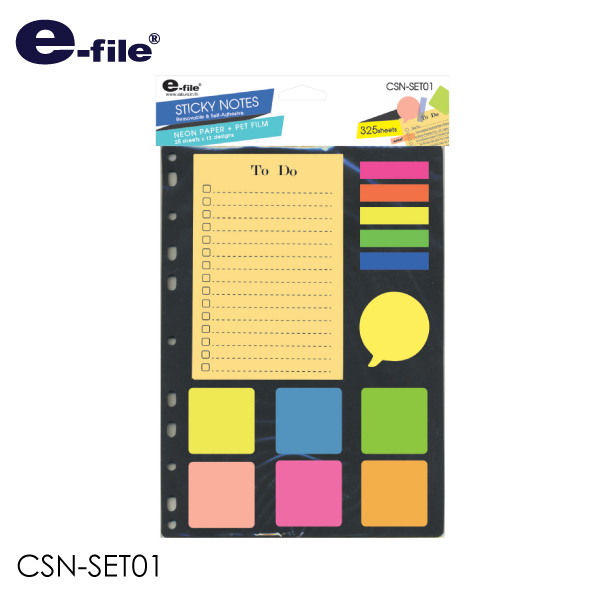 Comes with 4 style, in bright colors that goes easy to eyes at the same very catchy making any indexing an note-locating super convenient!